LED light bulbs are ‘bright’ alternatives to make ridiculously small table lamps provide useful illumination while maintaining low radio interference. The name brands have less RFI. 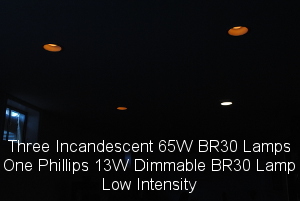 I check the tendency for Phillips LED Lights to generate radio frequency interference (RFI) and how XYL friendly they are.